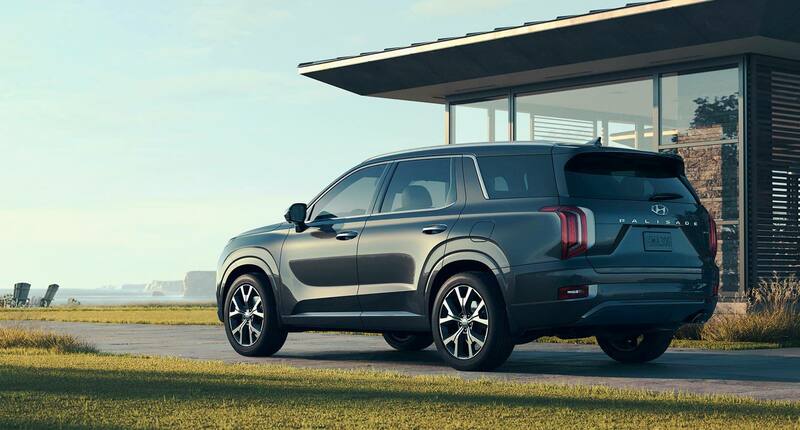 The First-Ever 2020 Hyundai Palisade will be arriving to Woodstock Hyundai this summer. The Hyundai Palisade is a full-size, 3-row SUV with seating for up to eight passengers that is noticeably larger than the current Hyundai Santa Fe XL it replaces. 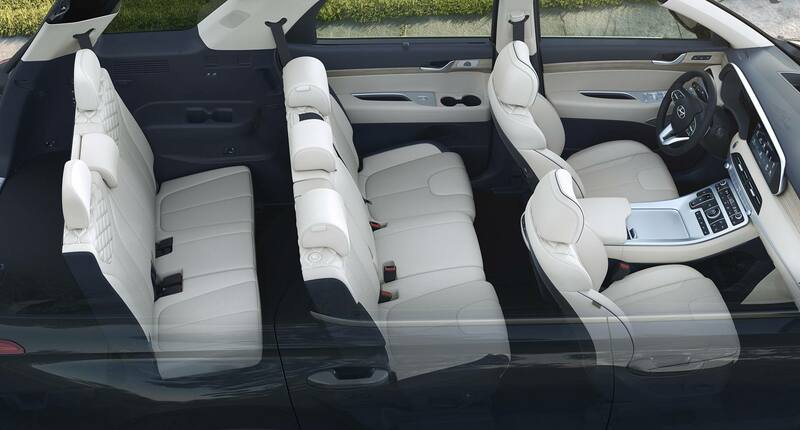 The Palisade is taller, longer and wider providing passengers in the second & third row with more leg room with an additional 18 cubic feet of cargo space behind the third row. Powering the all-new Palisade is an Atkinson-cycle directed injected 3.8-litre V6 engine that produces 291 horsepower and 262- lb-ft of torque, which is transferred to the wheels through an 8-speed automatic transmission and available Hyundai HTRAC all-wheel-drive (AWD) system. The inspiring SUV also features an array of Hyundai SmartSence driver assistance, collision avoidance technology and even features a rear occupant alert (ROA) system that notifies the driver if a child or pet is accidentally left in the back seat via Hyundai BlueLink® connected car system. It’s complete peace of mind because we have families too. Reserve your 2020 Palisade today at Woodstock Hyundai! Be the first to drive the 2020 Hyundai Palisade in Woodstock, Brantford, Ingersoll, and Tillsonburg! Fill out our form below or call to ask about booking a test drive or making a reservation on our first available inventory.